Hello my beautiful friends! ; ) I’m super inspired to connect with you! Be sure to connect with me on ALL my social channels. Leave me a comment, ask a question, or just stop by and say, “Hi, I’m here! : )” I’m inspired to know you and be a powerful resource in your life. Now... Let’s Rock this Life Supremely!!! Imagine reinventing any area of your life anew. What would happen in your new life? And... what would no longer happen? You have power to reinvent yourself; to create a New Beginning. This power is symbolized by the Phoenix. It’s Exciting to Know that... No matter where we’ve been, or where we are... A Blank Canvas of Infinite Possibility is Before Us Right Now... We’re Creators✨manifesting Results through our focus, vibration, visions & communication. NIURKA is with Maya Gardis. 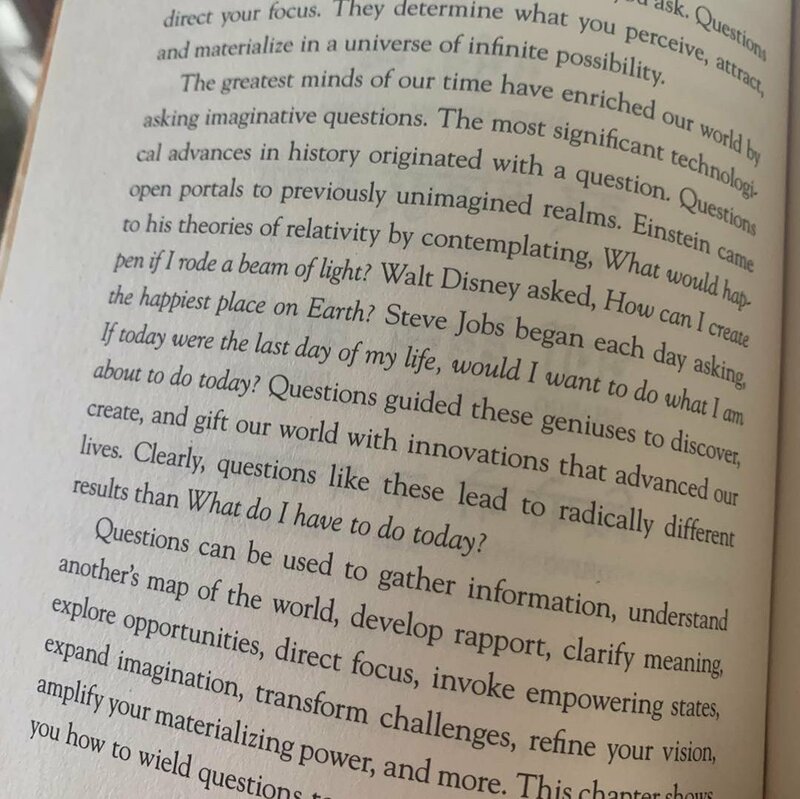 One way to discover your Gift & Life’s Purpose is to contemplate questions like... Who Am I? How will I fulfill my destiny? Tag a friend you chat with often :)👇🏽✨ Imagine... If Everything (yes, “Everything”!) You said Manifested Instantly... Are you ready? Or would you communicate a little differently? Our thoughts & feelings Matter (literally). As we Elevate our #thinking into vibes of gratitude, wonder & possibility, we pierce the veil of mundane existence; we enter into realms of Inspired co-creation. To Discover More: www.SupremeInfluence.com Think of your brain as the most powerful supercomputer in the universe...that takes direction from YOU.